Cotton is a full-service general contractor specializing in property loss and capable of handling a range of projects, from the simplest repair or renovation to the most complex, multi-phase rebuild. Having background in the disaster restoration industry allows Cotton's Construction Division to be innovative in finding the best solutions at the most reasonable cost to meet our clients’ strict time frames. Cotton's turnkey services provide a seamless transition from mitigation to complete recovery and Cotton’s involvement from the onset allows reconstruction efforts to move forward without delay. 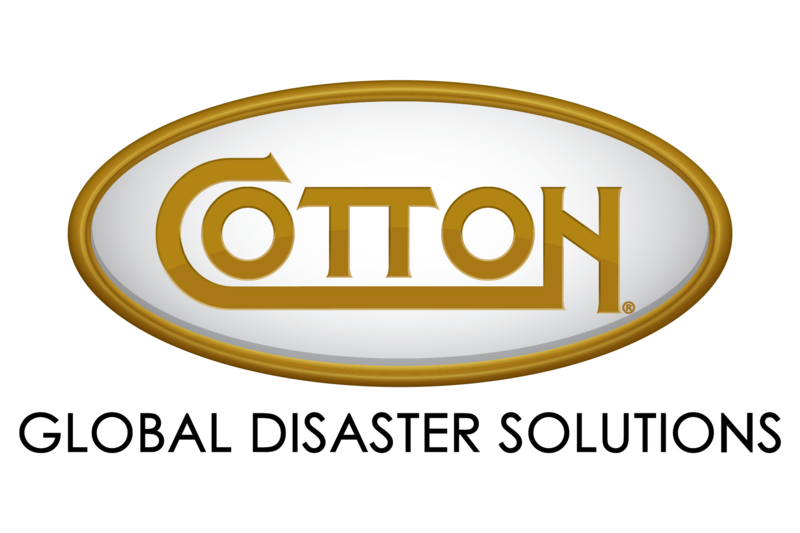 Cotton is committed to exceeding the expectations of our clients and their stakeholders by restoring business operations through the highest quality workmanship, at a fair, competitive price and completing every project on budget and on schedule. It pays to have Cotton by your side.